Autumnist is great band, but they are too popular to ask us hell-deepest-underground label to arange remixes for them. 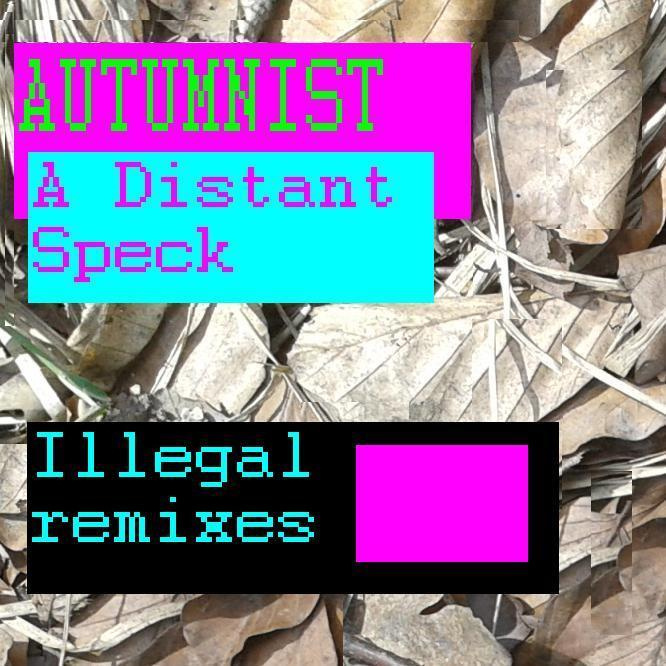 There was no another way how to pay a tribute to our favourite band, just steal Distant Specks sample pack (by very strange way) and prepare our Illegal Remixes. Listen&enjoy!